Come see Fruitland Loan and Financial Services first! Stop by and see us before you head to a title loan office. 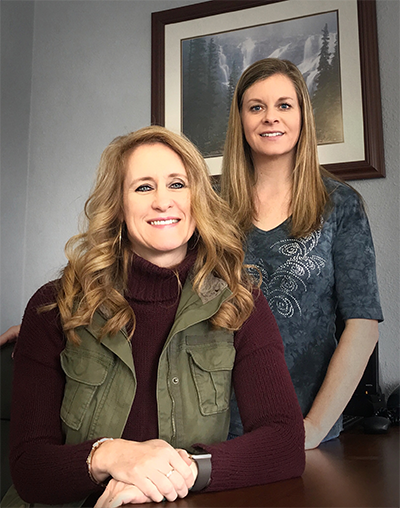 Canyon Financial of Fruitland has been in business since 1999 offering the people of Fruitland and the surrounding areas with an alternative to the traditional title loan. We offer secured loans from $500-$10,000 to meet any need! Come meet us or apply on line today. We are here to serve you! With installment loans with terms up to 48 months We pride ourselves on building relationships with and making sure we are helping customers and not setting them up for failure. Call Fruitland for loan and financial services today!